The official music video release for Sober was actually the 9th of January which was last week, however seeing as we haven’t been able to turn off the catchy, melodic RnB song or failed to be entertained by the video all week, it seems only fair that ‘Sober’ should be the first song of the week for 2015. 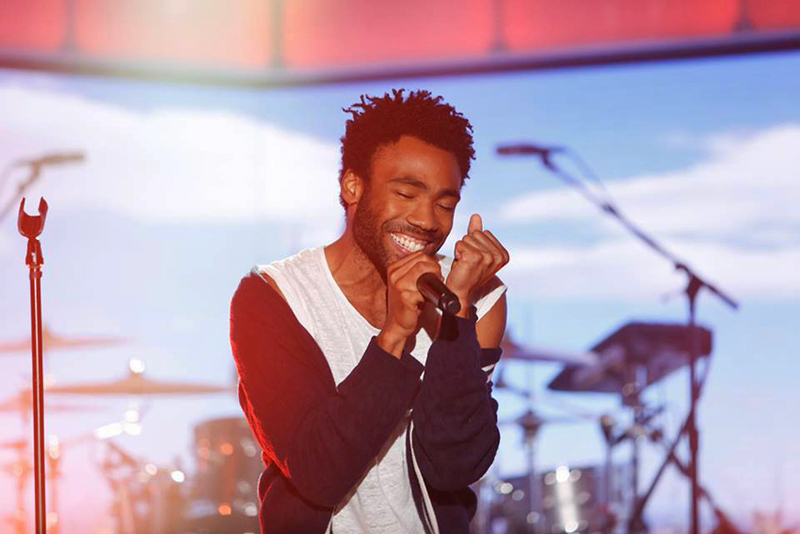 The video sees another collaboration between Childish Gambino and director Hiro Murai, who directed many of the videos off his last studio album including ‘3005’, ‘Sweatpants’ and ‘Telegraph Avenue’. ‘Sober’ seems to follow this surreal, melancholic pattern that seems to be an ongoing theme with Glover’s work, as we see Gambino pulling off some rather ‘unique’ dance marks in the hopes of wooing a girl. Hiro Murai has used the work of director Daniel Wolfe and Plan B as a source of inspiration, where all videos seem to take place all in the same realm. What do you make of the video and the song? Catchy & entertaining or annoying & boring? Let us know your thoughts.